Private-equity and M&A expertise collide at the hands of Jay Mutschler. 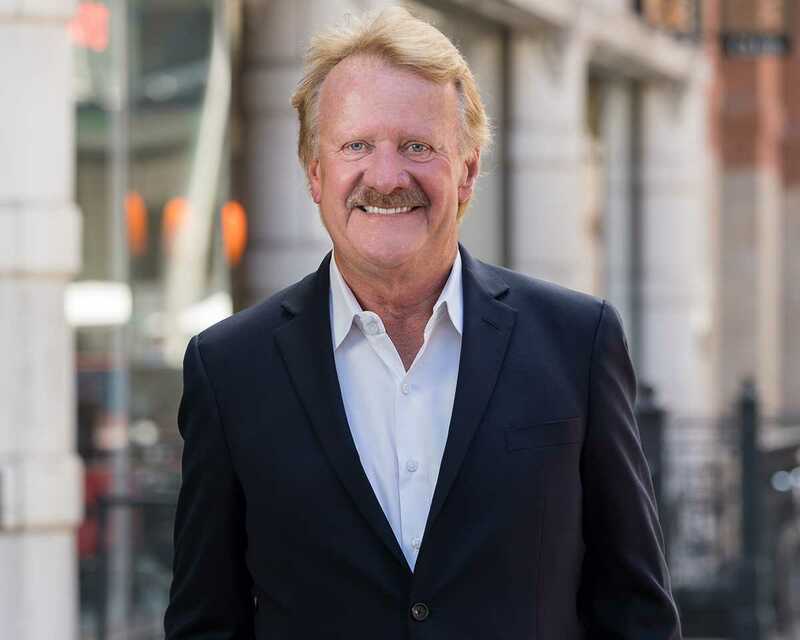 An award-winning icon in the office-products industry, with three decades of grounded experience, Jay provides ESG clients with the practical leadership and accountability they need to propel forward at the speed of execution. He is an outstanding networker and impact-driven professional, who is sought after on a global scale for his precision in high-growth markets. Organic revenue growth and rightsizing infrastructures are among Jay’s many strategic specialties. Investor relations is another. And platform integration. And high-profile acquisitions. And B2B, sales and ecommerce. And perhaps most importantly, giving the people and companies he works with the perspective required to fuel transformative change in operations, process, technology and culture.